So I don't know about ya'll but I adore books. Cook books, magazines, coffee table books, reading books (haha reading books -like not all books are for reading?) Anyway, I always wanted to be like Belle from Beauty & the Beast and have a GIANT Library in my home someday. I mean, I even saved all of my textbooks and reading materials from college instead of selling them back so I could grow my book collection. Well the newest addition to the list is this cute little gem I found at an adorable place in Durham, NC (Parker & Otis to be exact) called: 'What's a Hostess to Do?' by Susan Spungen. 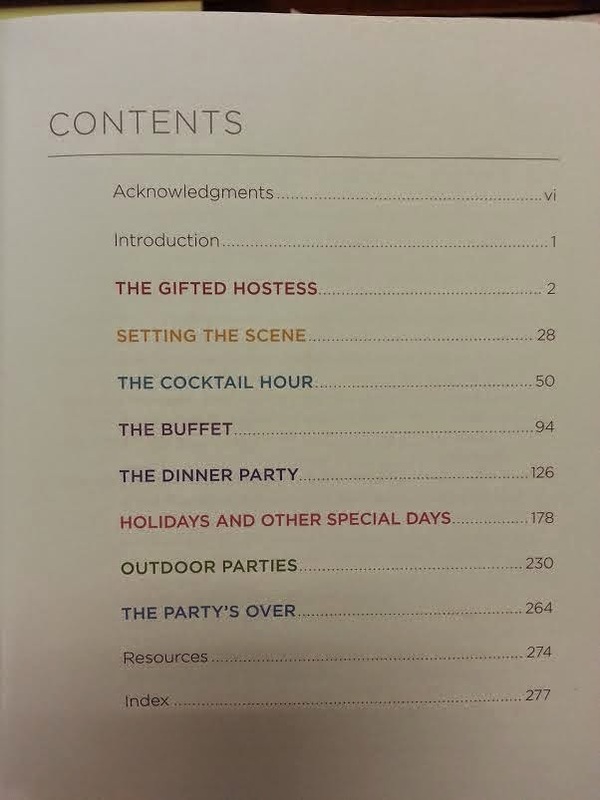 Ya'll, this is the most handy little reference book for all things entertaining! Great illustrations and tutorials! It wasn't expensive and the pretty metallic gold makes it great to set out on display. You can get it here on Amazon for about $13.00. 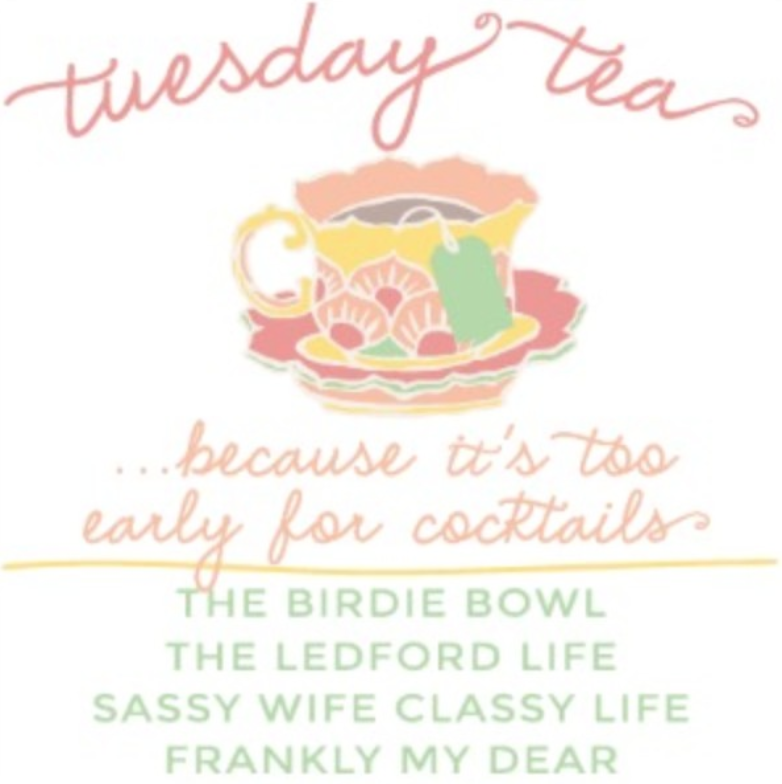 Linking up with these lovely ladies for Tuesday Tea! I just LOVE Parker & Otis! I'm going to have to check that book out too! 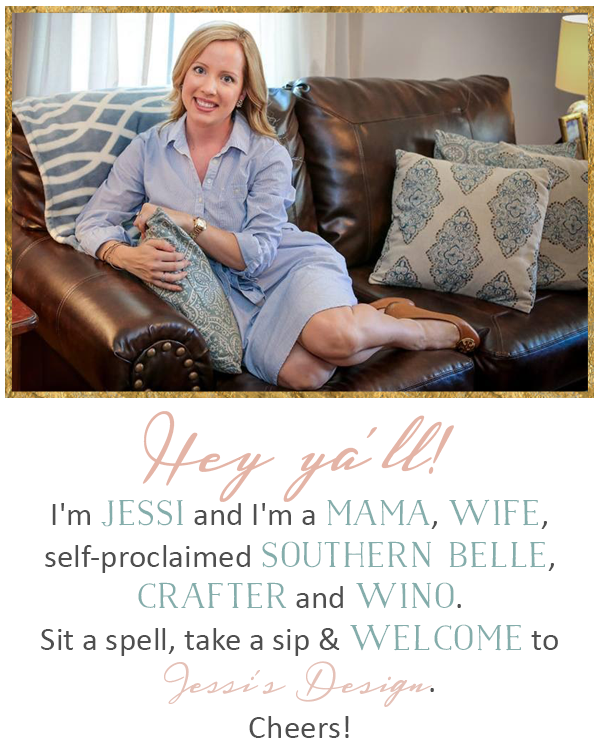 Love hosting parties/get togethers for friends and family! I LOVE books too! 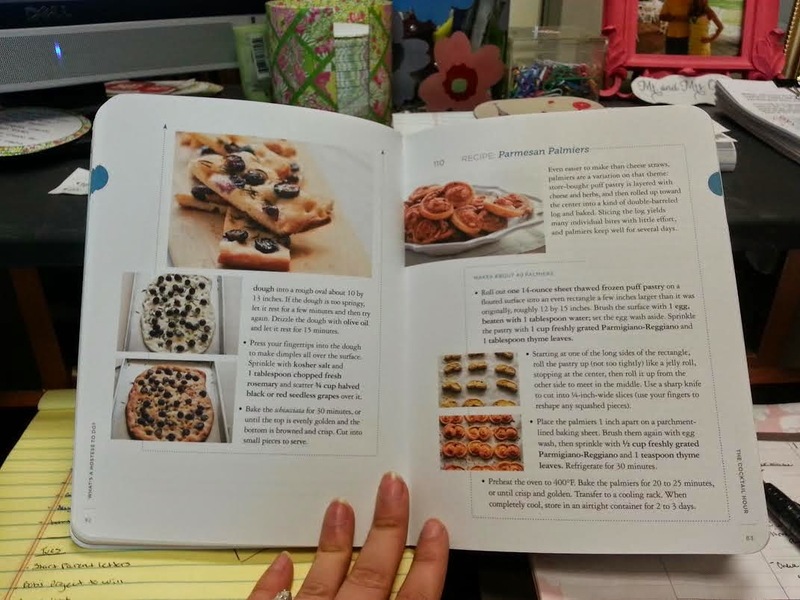 I am an avid reader (about 2 books a month) & have a ridiculous cookbook collection. However, I'm really lacking in the coffee table / hosting books. This one looks awesome! You definitely should put a massive library in your house; that would be amazing! Cute!! I love books too! I love that beauty and the beast gif! So awesome! 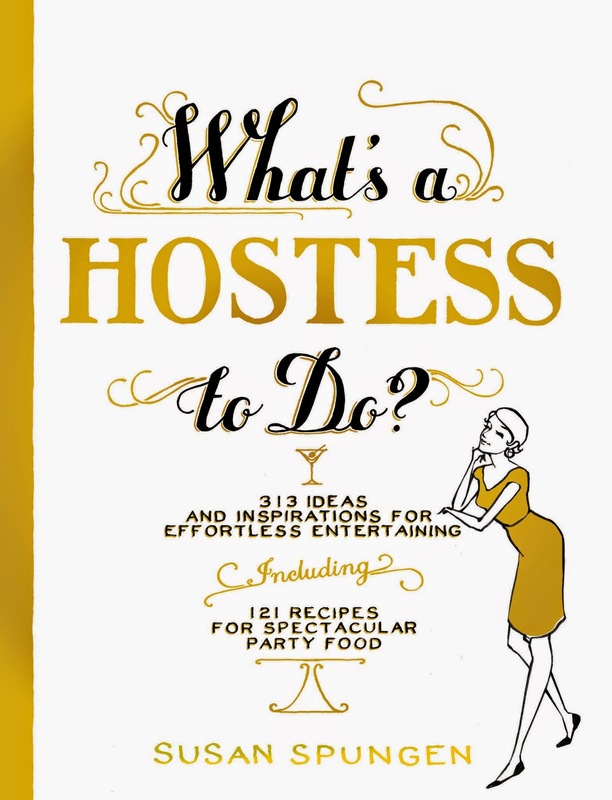 That hostess book looks awesome too. That sounds like such a fun book!! I will need to check it out :) my hubby saved all of his books for a library someday too! What a cute book idea! Ahhhh! What a fun book! 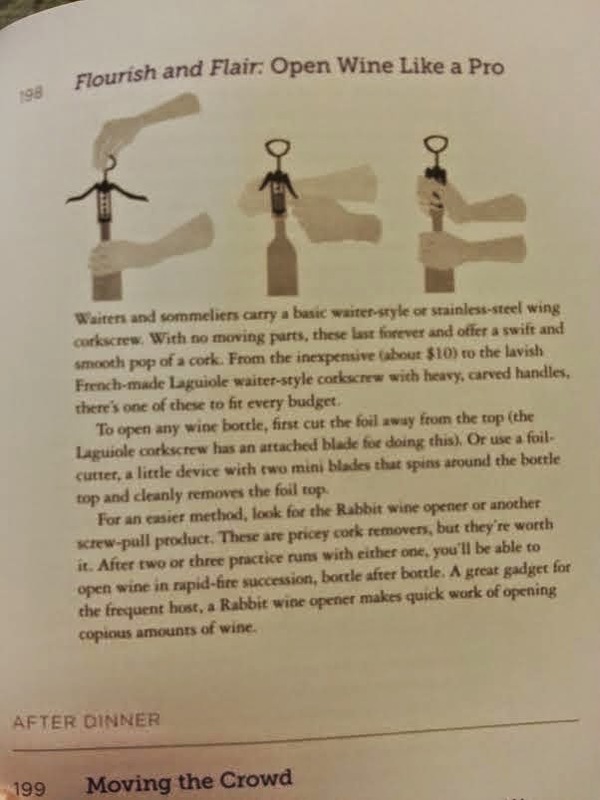 I might just order that along with Emily Post's etiquette book...if I ever get around to it! Why why why do I put things off? You WOULD be the most perfect host. :) Did you really need the book?... JK! I love books! I have a huge bookshelf in my house and I can re read the same book a few times! That book looks so cute! What a fun book!! I totally love books too and sometimes coffee table books are even better than reading since you get to look at so many pretty pictures! I love cute hosting books! Anthropologie always has some good ones, too! 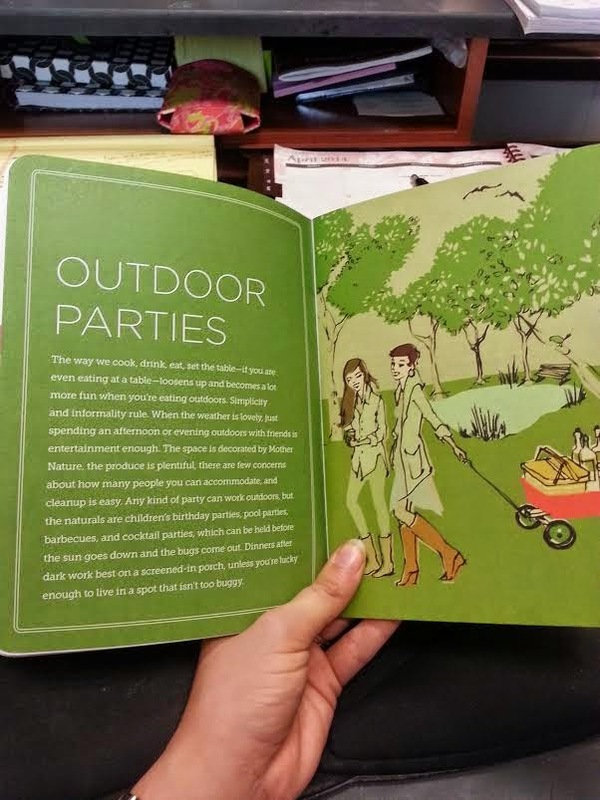 This looks like a great book that anyone who loves to entertain would enjoy! Thanks for sharing your find with everyone. Such a cute little book! I need it just to sit on my wine table, haha! I'm great at decorating and hosting - I'm horrible about getting the guts to ask people and have nobody show up! So cute! I think my future library needs this book too! What a great book! I want that in my home. OH this book looks awesome!! I'm a book hoarder who is convinced I'll have my own book room someday too- moving with boxes of books = not cool though! which I feel I might never understand. It kind of feels too complicated and very huge for me.